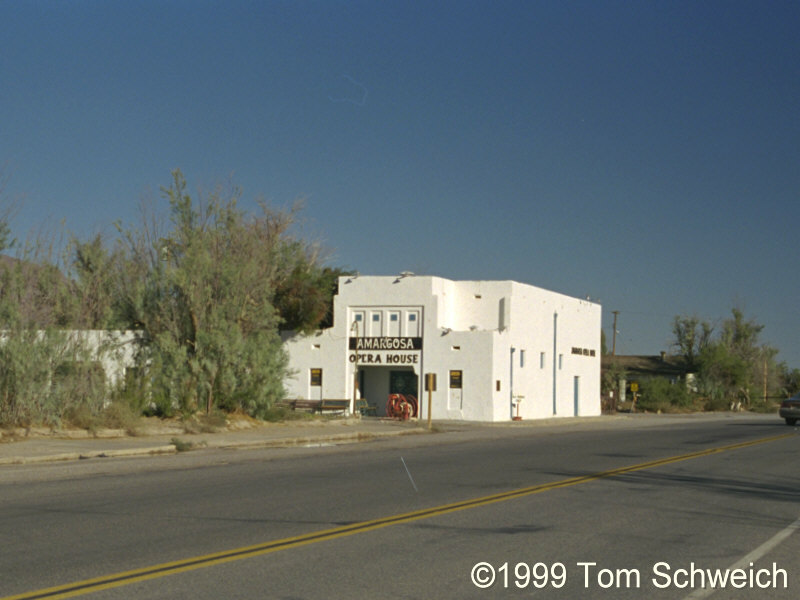 Photo: The Amargosa Opera House at Death Valley Junction. Eastern Mojave Vegetation The Amargosa Opera House at Death Valley Junction. California Highway 127: at Death Valley Junction. California Highway 190: at CA Hwy 127. Other photos about Geography - Northern Mojave or Death Valley Junction.